Are you looking to start a business in the Pendleton area? 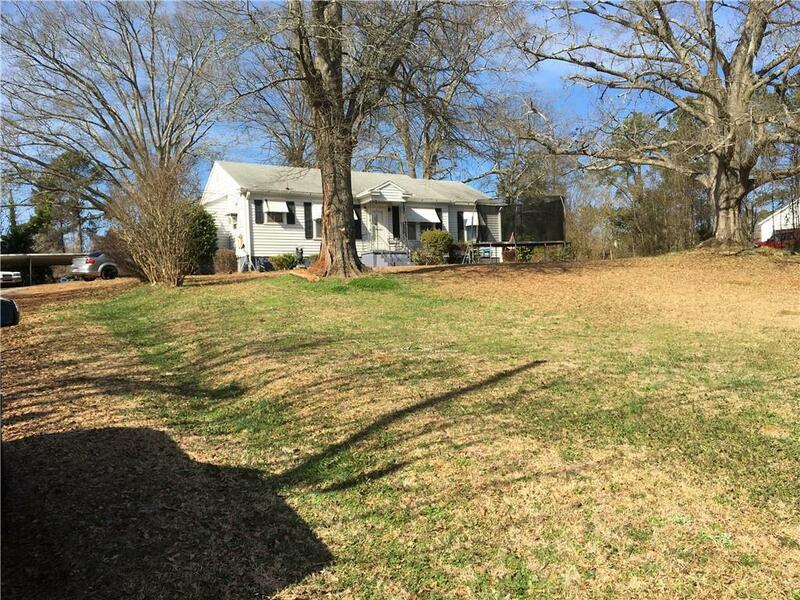 This property is in a perfect location between Anderson and Clemson, in the outer area of the historical town of Pendleton and within walking distance of Hwy. 76/Clemson Blvd. 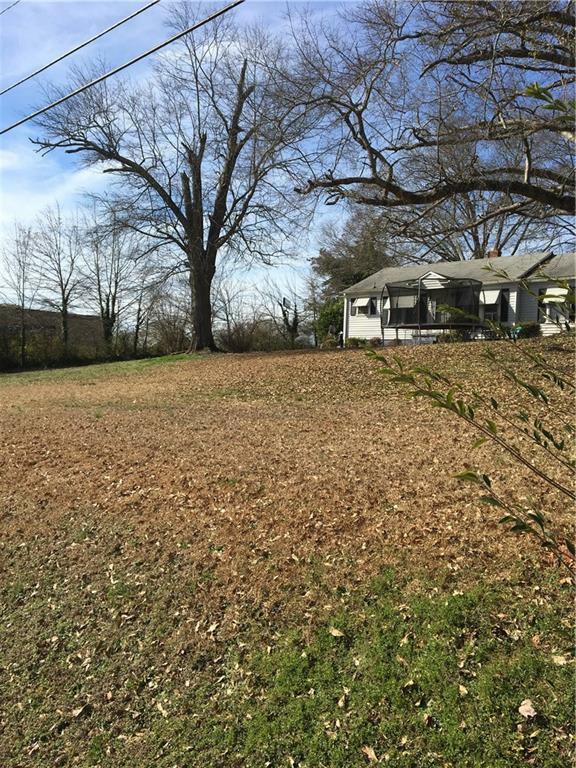 This parcel of land includes two lots with a house. The house can be refurbished to suit the needs of your business or removed to provide space for a new structure. 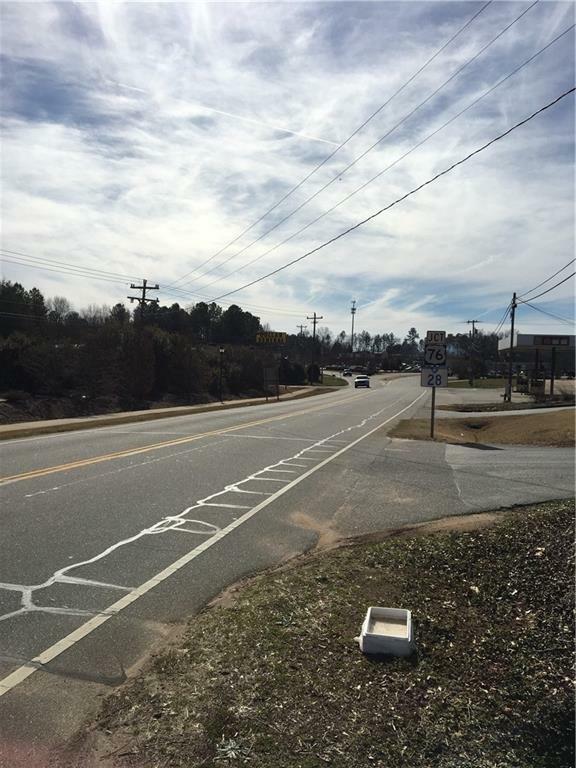 This property is in very close proximity to local businesses, including restaurants and gas stations. 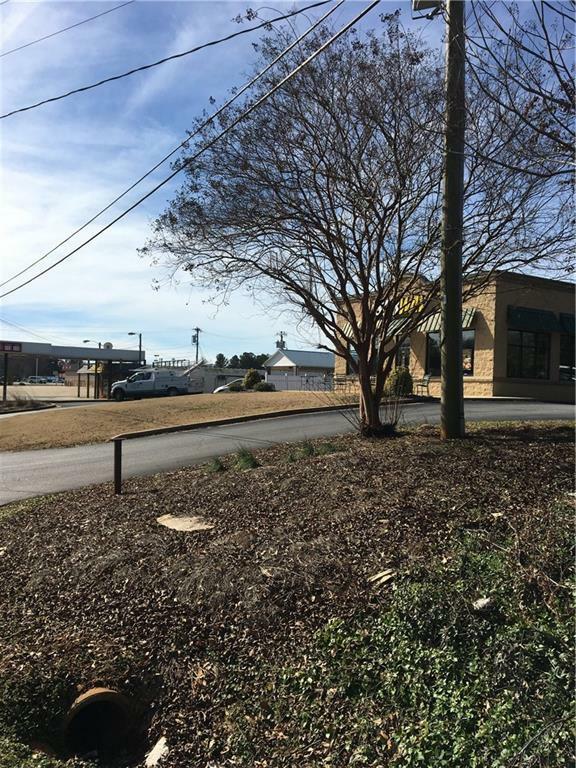 The property features approximately 120 feet of road frontage on busy Mechanic Street. Don't let this property get sold before you take a look at it! Asking only $169,900! Listing provided courtesy of David Phillips of Silver Star Real Estate.